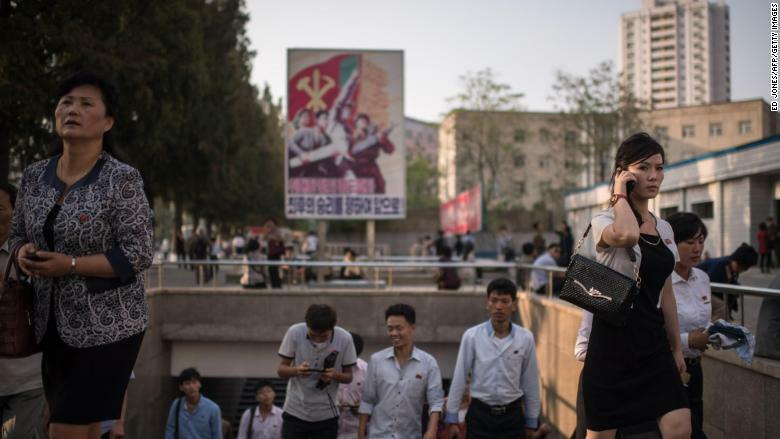 Pizza parlors and coffee shops may not be the first things you think of when it comes to North Korea, but big changes are taking place inside the secretive nation. Under Kim Jong Un, the country's totalitarian regime is overseeing a quiet consumer revolution. Long used to the state controlling how they eat, dress and travel, North Koreans have recently been getting more of a taste of Western-style capitalism. "People have access to more consumer goods and business opportunities than at any point in the past," said Curtis Melvin, a senior fellow with the U.S.-Korea Institute at Johns Hopkins School of Advanced International Studies. Melvin, who studies North Korea's economy, says privately run pizza parlors, coffee shops, bars and gas stations have mushroomed in Pyongyang, the country's capital. President Trump is pushing for increasingly tough international sanctions aimed at squeezing the life out of the North Korean economy. The sanctions are part of Trump's efforts to pressure Kim into backing down on the regime's rapidly developing nuclear weapons program. But on the ground in North Korea, the government is allowing more entrepreneurial activity and even encouraging competition between small private firms. "In North Korea, now you can found your own company," said Andray Abrahamian, an Asia-Pacific research fellow at the Center for Strategic and International Studies. "A shop, a makeup company -- you can run it as your own, and keep most of the profit." Visitors to the country have reported commuters on pricey electric bikes. North Koreans also have a choice in which taxi company they use, and which brand of toothpaste they buy. That might not sound like a big deal to Western consumers used to an ever increasing choice of goods and services. But it's a huge change for North Korea, one of the world's poorest countries and a place where the state has historically controlled most aspects of citizens' lives. 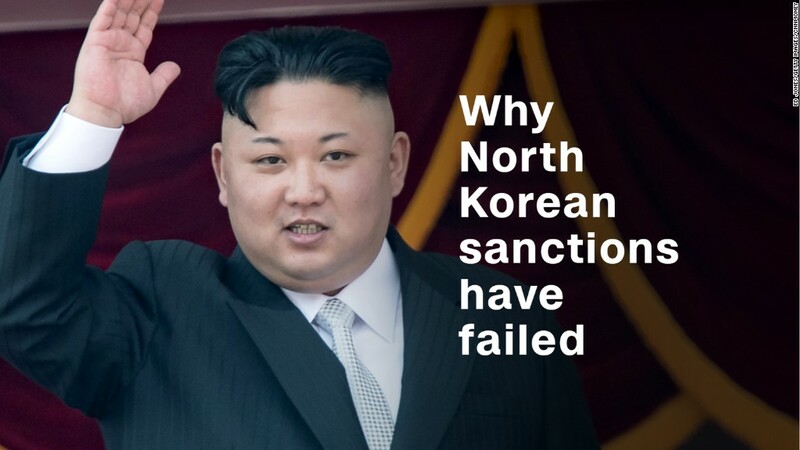 Related: North Korea's economy: What's left to sanction? Experts say that reflects how much the country's economy has changed under the rule of Western-educated Kim Jong Un, who took over as North Korea's leader after the death of his father Kim Jong Il six years ago. "He is more accepting of market activities" compared to Kim Jong Il, said Kim Byung-yeon, an economics professor at Seoul National University who studies the North Korean economy. The changes seem to have coincided with an economic uptick. The regime doesn't publish any data, but an estimate from South Korea's central bank puts the North's economic growth at 3.9% in 2016, its fastest pace since the turn of the millennium. That healthy figure comes despite more than a decade of international sanctions. "The economy is in a much better shape than 20, 10 and even five years ago," said Rudiger Frank, an economics professor at the University of Vienna who specializes in North Korea. The flurry of entrepreneurship is believed to be providing a boost to the coffers of Kim's regime. Most of those running these new shops and restaurants are likely to be privileged North Koreans with close ties to the government who are required to kick up a portion of profits to the regime. "The government and the party are probably making more money than ever" because of them, Melvin said. But there's a lot of uncertainty about whether the rise in private business activity will continue. So far, it appears to be concentrated in Pyongyang, a showcase city for the regime that gets the lion's share of resources. Much of the rest of the country remains decades behind in wealth and technology. And none of the market-friendly changes have been put into law, which means traders are still subject to the regime's whims. For example, a botched currency reform by the government in 2009 stripped many North Koreans of their personal savings. Experts also think North Korea is unlikely to follow the path of other centrally planned economies that have embraced capitalism, such as Russia and China. Frank points to the example of Mikhail Gorbachev, the former Soviet leader, who was booted from power shortly after implementing wide-scale reforms. 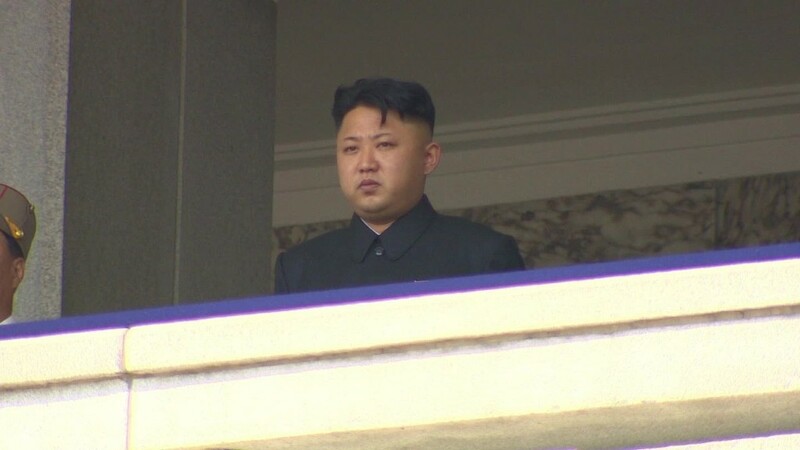 "Kim is thus very cautious," he said. The intensifying sanctions, meanwhile, could throttle the amount of money and goods coming into the country. 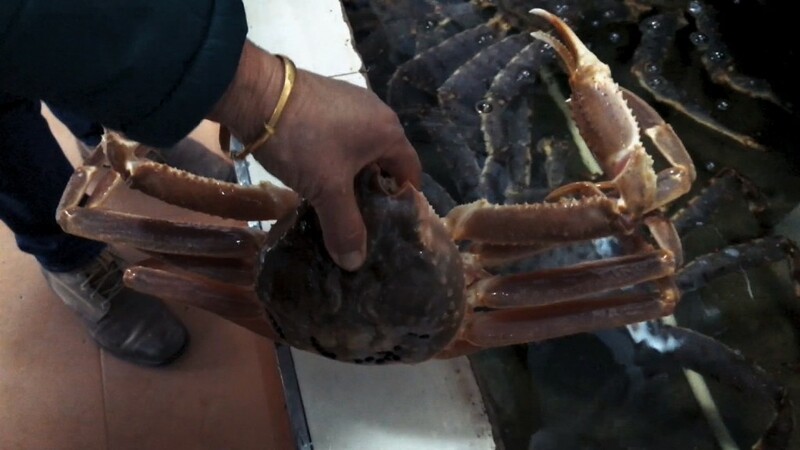 They have targeted North Korea's major exports like coal, iron ore and seafood, nearly all of which were being sold across the border into China. "They are very effective in stifling the market economy," Frank said of the sanctions. He told CNNMoney he has heard reports of a number of North Korean businesses shutting down as a result. But many experts are still skeptical that the U.S.-led economic pressure will convince the North Korean government to change tack on its nuclear program. Abrahamian said it's everyday citizens who are likely to suffer the most from sanctions that hurt North Korea's major industries. "The authorities are willing to pass along the economic pain to their citizens for a long time," he said.